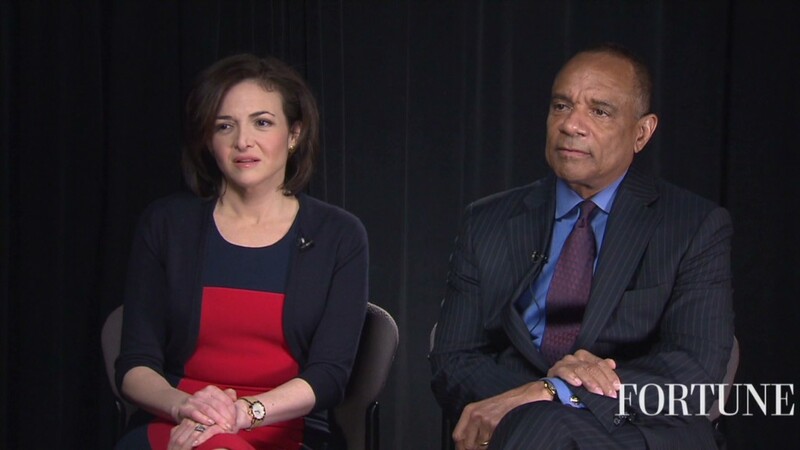 Sandberg, who is the company's chief operating officer, owns 12.3 million shares. That makes her stake worth about $720 million. Female billionaires are still relatively rare. Bloomberg's list of the 200 richest people worldwide shows only 17 who are women. Forbes reported last year that there were 138 female billionaires worldwide, but that's out of a total 1,426 billionaires worldwide. 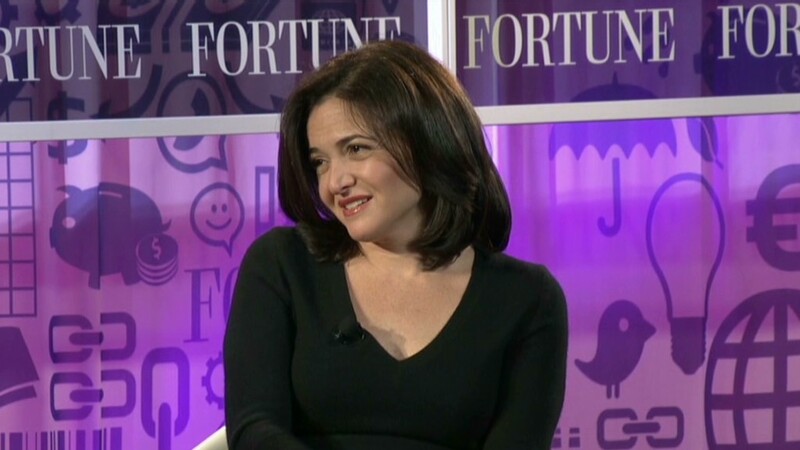 Sandberg joined Facebook in 2008 after working at Google (GOOG). Before that she was the chief of staff to Lawrence Summers when he served as Treasury secretary in the Clinton administration. Fortune magazine ranked her as the fifth most powerful woman in business, and with 2012 earnings of $26.2 million, the third highest paid woman. She also wrote a best-selling book last year, "Lean In." She serves on the board of Walt Disney (DIS) and was previously a director of Starbucks (SBUX). But despite her accomplishments, the 44-year old Sandberg is not as wealthy as company founder and CEO Mark Zuckerberg. The 29-year old Zuckerberg owns 426.3 million Facebook shares, worth nearly $25 billion. Two of Zuckerberg's former college classmates, Dustin Moskovitz and Eduardo Saverin, are also both billionaires due to their Facebook stake, according to the company's most recent filings. Facebook (FB) shares closed Tuesday at $58.51, up about 4% for the day, although they were slightly lower in early trading Wednesday.